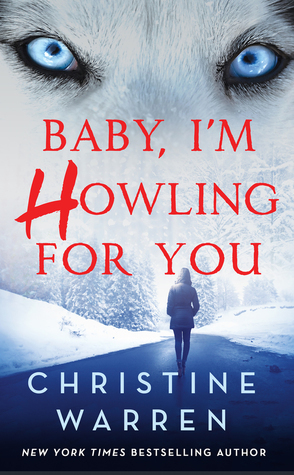 I found Baby, I'm Howling for You to be a fun, engaging read. I loved the premise, and the characters were well rounded and likeable. I thought there was an excellent balance between romance and action. My only minor gripe was that the ending felt a little rushed. I am just coming back to MF PNR after taking a bit of a break from it and reading other things, so this was a good book to connect me to the genre once more. It's a solid 4-star read for me, and I think it will appeal to any and all PNR readers.